Imagine putting on a blindfold as soon as you head into the grocery store to do some shopping. In essence, consumers have been doing that for years, blindly putting products into their shopping carts with limited availability to significant details such as nutritional values, allergens, precautions and usage guidelines. Today, with smartphones in hand and a world of knowledge at their fingertips, consumers are demanding more. ScanLife mPackaging for SmartLabel™ makes it easy for brands to give consumers the information they need. Surveys show that consumers crave more information about consumable products; yet, brands have been limited by the tiny bit of real estate available on a product package. The print on labels has become smaller in an attempt to include more. SmartLabel™ is the technological game-changer that gives brands the ability to share the details without space limitations. Whether by internet, mobile device, phone or email. Developed by the Grocery Manufacturers Association (GMA), SmartLabel™ provides consumers with complete access to nutritional facts, ingredients, performance statistics, advisories and more. The state-of-the-art initiative opens the door to details and attributes that go well beyond product labels. SmartLabel™ delivers transparency that invites customers to dig deeper and learn more about the products they buy. SmartLabel™ information is readily available anywhere a consumer has Internet access. Consumers simply scan QR Codes on product packages, or search online to gain instant connections to specific information supplied by the brand owner. Facts are clearly presented on a landing page in a consistent format across all product lines and brands, including unique details such as where and how products are made and exactly what they contain. We aren’t new to the space. Our enterprise-class platform, industry experience, and IP protection allows us to help brands navigate the implementation process. 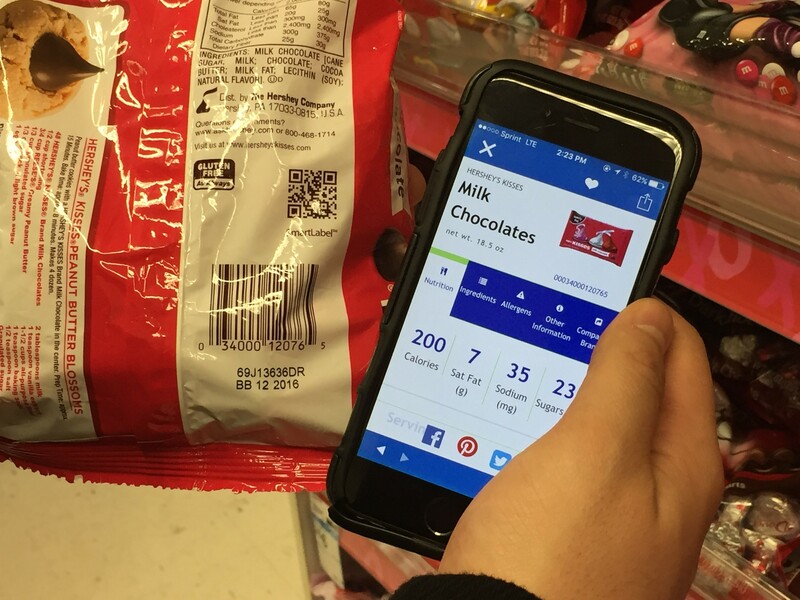 Leading brands such as Hershey and General Mills are using ScanLife mPackaging SmartLabel™. 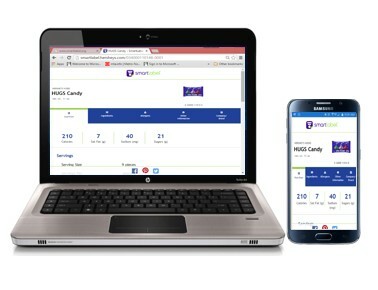 From product information attribute collection and QR codes readiness to SmartLabel landing page distribution, we facilitate the SmartLabel™ transparency process, making it easy for brands to get to market quickly. Whether you have a few SKUs or thousands, mPackaging allows you to easily manage the SmartLabel™ experience for your products. Shopping blindfolded is a thing of the past. Thanks to SmartLabel™, transparency is here to stay. If you would like to learn more about mPackaging for SmartLabel please email us at info@scanbuy.com.